Whitney Courtney joined EFDS in 2007. She is a 2008 graduate of Shenandoah University where she received a Bachelor of Fine Arts in Dance Education, leading to her Virginia teaching license in dance for K-12. Following a comprehensive training program, Ms. Courtney also received her Pilates Mat Certification from the Pilates Method Alliance. During her four years at Shenandoah, Whitney performed in every main stage concert and many special events at the invitation of the faculty, including performances at The Virginia Historical Society, The Winchester Country Club and many others. In the summer of 2007, Whitney worked for Busch Gardens Entertainment, performing at their Williamsburg, VA park in the American Jukebox and Kinetix shows. In her senior year Whitney was invited to join the Dance Division’s Touring Ensemble. With this select group, she traveled up and down the East coast performing as a representative of the Dance Division to recruit new talent. Since graduating from college Whitney has joined Carla and Company and Jane Franklin Dance, two professional modern dance companies in the Northern VA/DC area. 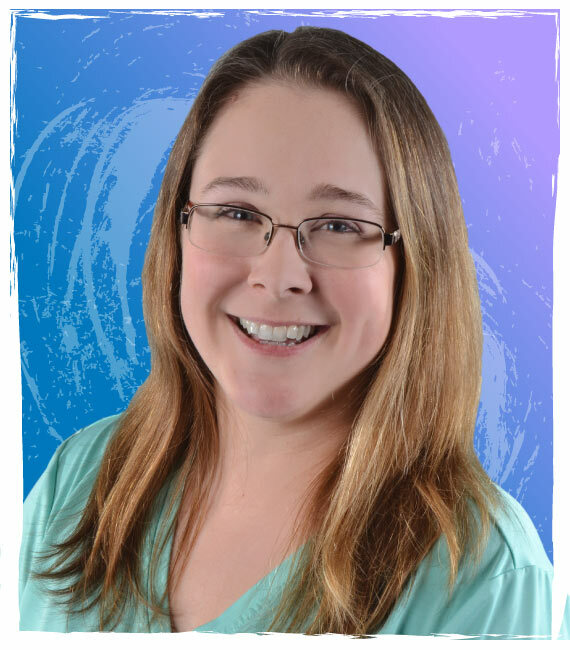 Whitney’s teaching experience includes private studios, recreation centers and preschool programs. She has taught Ballet, Modern, Jazz, Tap, Hip Hop and Pointe to ages ranging from three to eighteen. Her choreography has been performed by private studios, competitive companies, High School Dance Teams and Theatre Programs, as well as The Shenandoah Dance Ensemble. Currently she is teaching dance and Pilates at several different locations throughout the area.